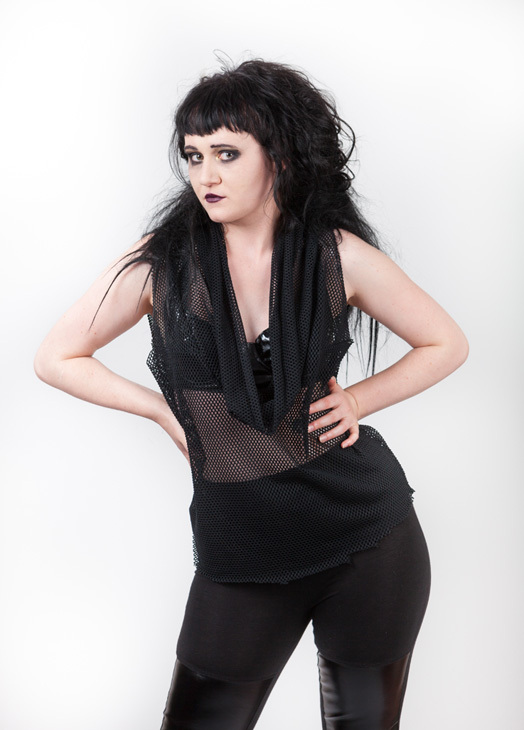 Cyber Goth Mesh Clubbing Top. Chest measurement - measure around fullest part of chest. Please note tops are made to be bit loose so cowl neck hangs down ok.